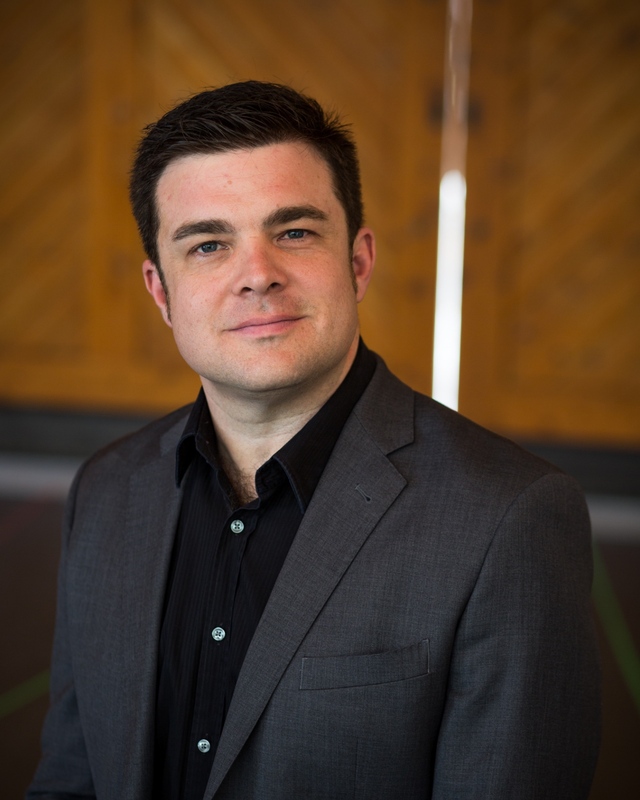 Christie was featured in Opera News in August 2012 as one of 25 people believed to “break out and become major forces in the field in the coming decade.” At Minnesota Opera, Christie led 24 productions over eight years, six seasons as its first-ever Music Director (2012-2018). Highlights for Christie’s 2018-2019 season include engagements with Indiana University Opera and Ballet Theater, Opéra de Montréal, Lyric Opera of Chicago, Sacramento Philharmonic and Opera, and Michigan Opera Theatre. Deeply committed to bringing new works to life, Michael Christie has championed commissions by leading and emerging composers alike. Recent world premiere performances include An American Soldier by Huang Ruo with Opera Theatre of St. Louis in 2018 and The ®evolution of Steve Jobs by Mason Bates with Santa Fe Opera in 2017. Christie has also commissioned works by Mark Adamo, Michael Daugherty, Osvaldo Golijov, Mark Grey, Daron Hagen, Matthew Hindson, Marjan Mozetich, Stephen Paulus, Kevin Puts, and more. Christie’s conducting career, spanning more than 20 years, has included serving as Music Director of the Phoenix Symphony (2005-2013) and Brooklyn Philharmonic (2005-2010), and as Chief Conductor of the Queensland Orchestra (2001-2004) in Australia, as well as guest appearances leading the Los Angeles Philharmonic, National Symphony Orchestra, Civic Orchestra of Chicago, Rochester Philharmonic Orchestra, Rhode Island Philharmonic, and the Symphonies of Dallas, St. Louis, Atlanta, Houston, Minnesota, Oregon, Indianapolis, Cincinnati, and Santa Rosa. Christie’s many European engagements have included leading the Rotterdam Philharmonic, DSO Berlin, Orchestre National de Lille, Swedish and Netherlands Radio Symphony, City of Birmingham Symphony, NDR Hannover Orchestra and the Czech Philharmonic. In addition, Christie enjoys a strong profile in Australia, where he has conducted the Sydney Symphony, Tasmanian Symphony, Opera Queensland, and the Western Australian Symphony in Perth. Michael Christie first came to international attention in 1995 when he was awarded a special prize for “Outstanding Potential” at the First International Sibelius Conductors’ Competition in Helsinki. Following the competition, he was invited to become an apprentice conductor with the Chicago Symphony Orchestra where he subsequently worked with Daniel Barenboim as well as at the Berlin State Opera during the 1996-1997 season. Christie graduated from the Oberlin College Conservatory of Music with a bachelor’s degree in trumpet performance. Christie lives in the Twin Cities with his wife, Alexis, a physician, and their two children. A licensed pilot for over 15 years, Christie often flies his Mooney Airplane Company single engine aircraft to his conducting engagements across the U.S. He volunteers for Angel Flight Central, flying people in need with serious medical issues to receive care.